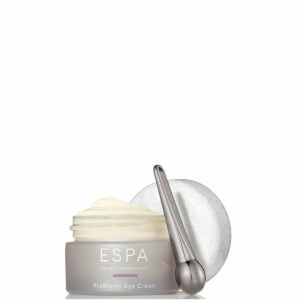 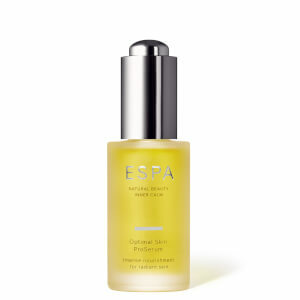 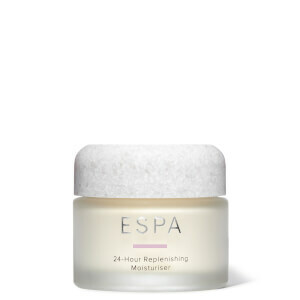 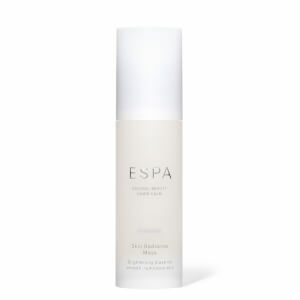 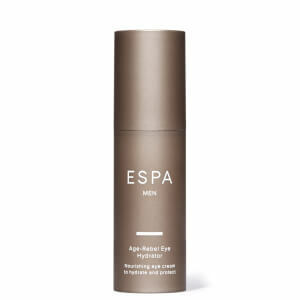 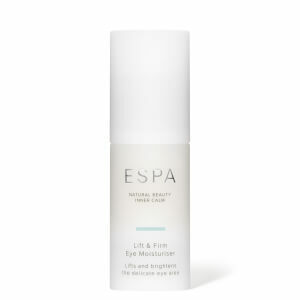 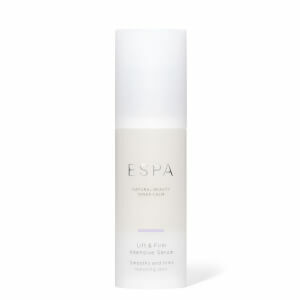 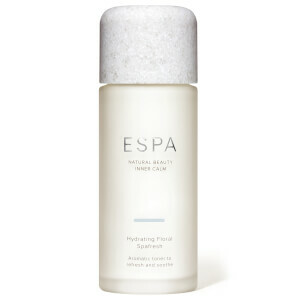 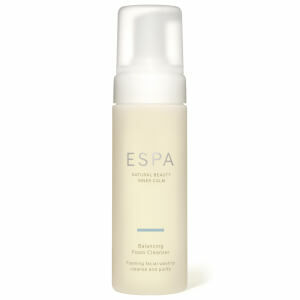 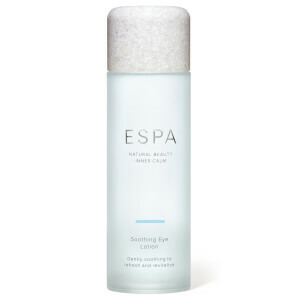 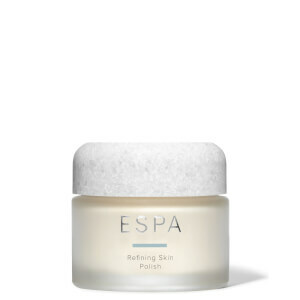 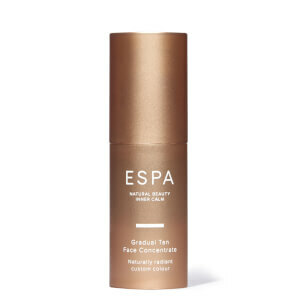 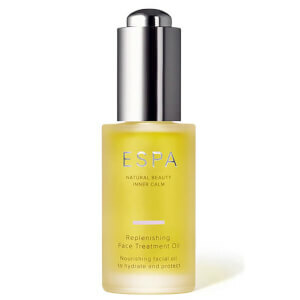 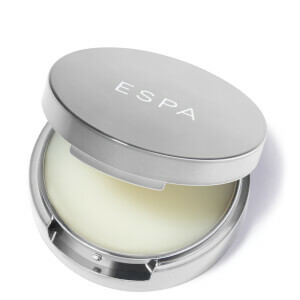 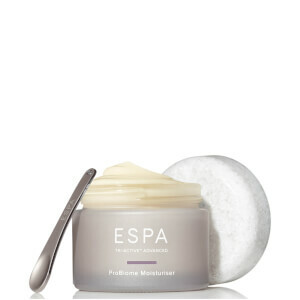 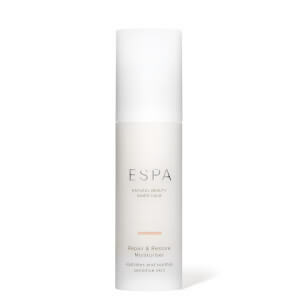 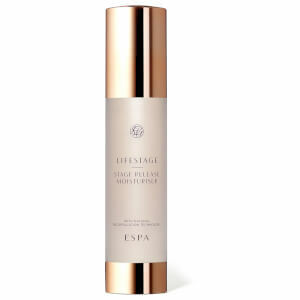 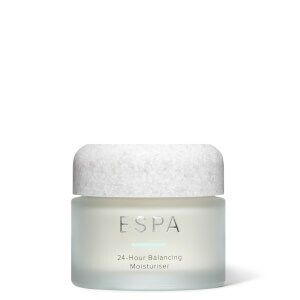 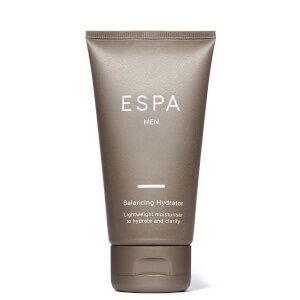 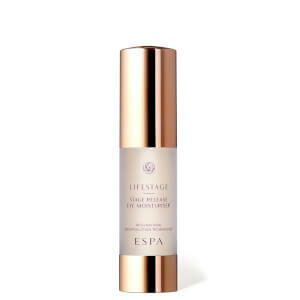 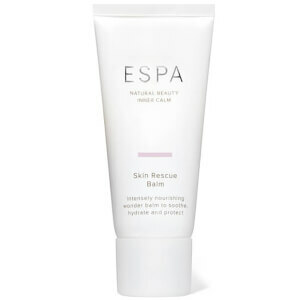 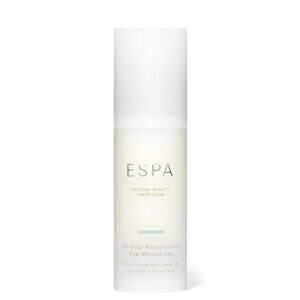 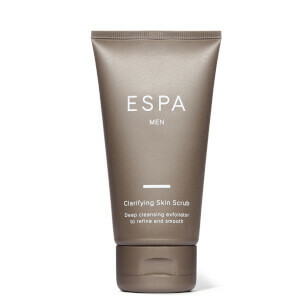 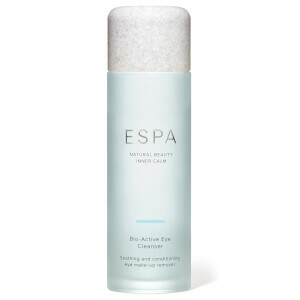 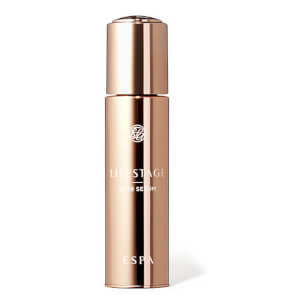 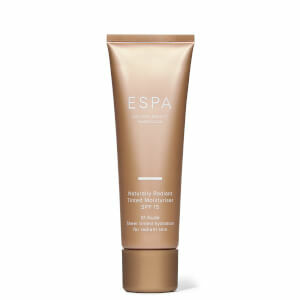 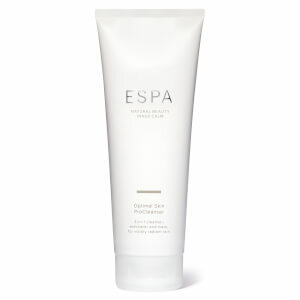 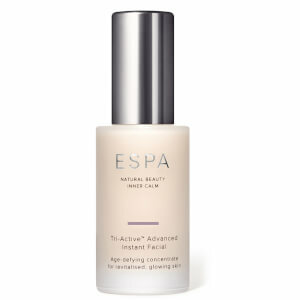 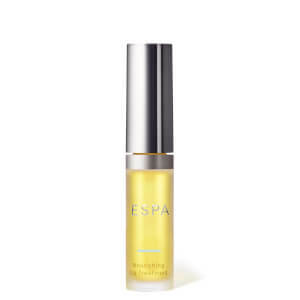 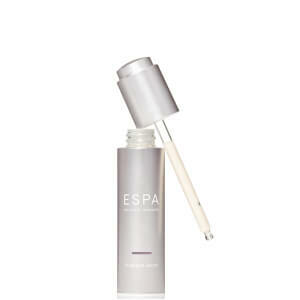 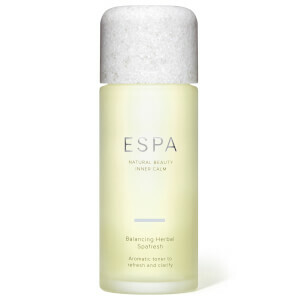 Blending natural ingredients to create indulgent formulas, ESPA skincare is the epitome of luxury. 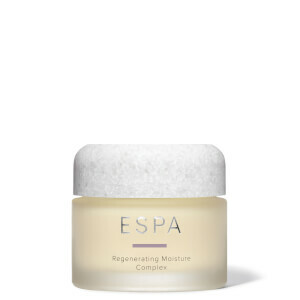 It's never been easier to create a spa-worthy facial at home, and these concentrated formulas work to improve radiance, clarity and hydration so you can enjoy your best skin yet. 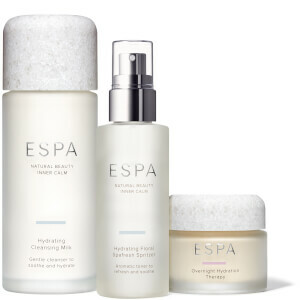 Bestselling products include the ESPA Optimal Skin ProCleanser, Overnight Hydration Therapy and Tri-Active Advanced Probiome Eye Cream. Discover the power of this high-performance spa beauty brand at Beauty Expert.